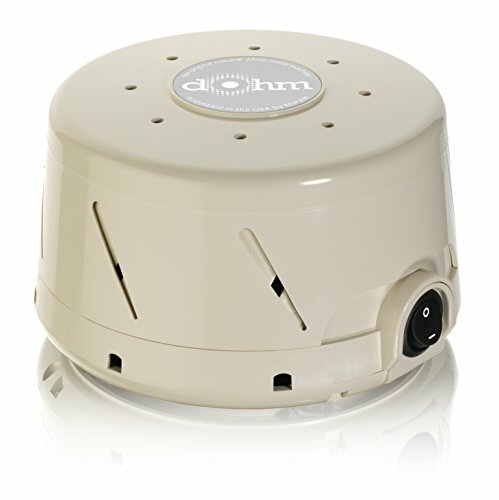 The Best White Noise Machine is the Marpac Dohm DS Natural. It is brilliant and simply the best on the market by producing electronic sound signals which mask disruptive background sounds. 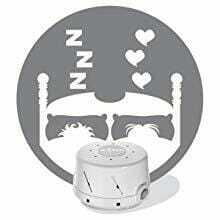 This is used to promote healthy sleep and relaxation. 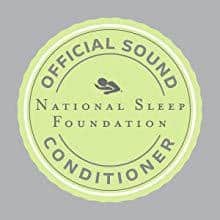 The White Noise Generator does this by drowning out the external sounds which may otherwise prevent you falling asleep, or cause you to wake from your sleep. The tones produced cover the entire pitch and range that is audible to the human ear. Every frequency or tone is contained within this single sound produced by the generator. 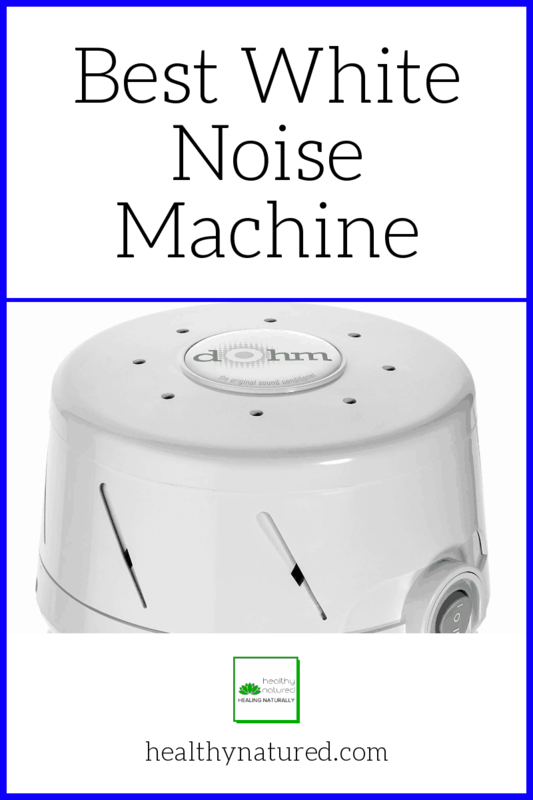 White Noise Machine Sounds and Tones. This generator produces smooth and gentle sounds, similar to a fan or slight electronic static. The sound has no pattern or features that would distinguish it with anything else. The sound is composed of continuous sounds of all frequencies. Many people think this would be incredibly annoying. However it is one of the easiest and comforting sounds to hear and the easiest to let fade out and ignore. Our brain doesn’t receive or get any information from the white sounds. Therefore it becomes very easy to ignore and due to its frequencies masking all other sounds they simply fade into the background. 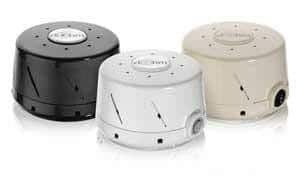 Simply put the White Noise Generator masks and replaces all unpleasant and unwanted noise from the room leaving an environment suitable for rest and relaxation. 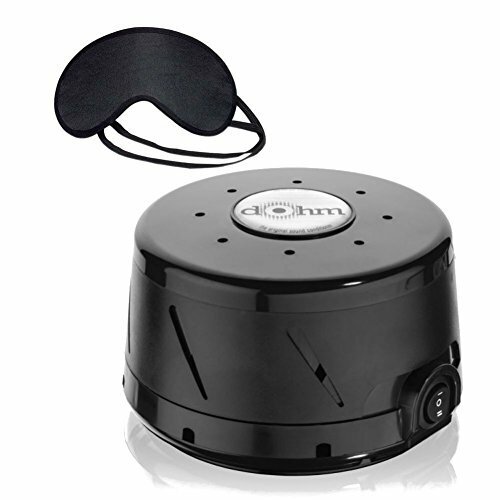 This wonderful device masks all the unwanted noise that keeps you alert and awake. It does this while creating a calm and serene atmosphere making it super simple to concentrate, relax or disappear into sound slumber! 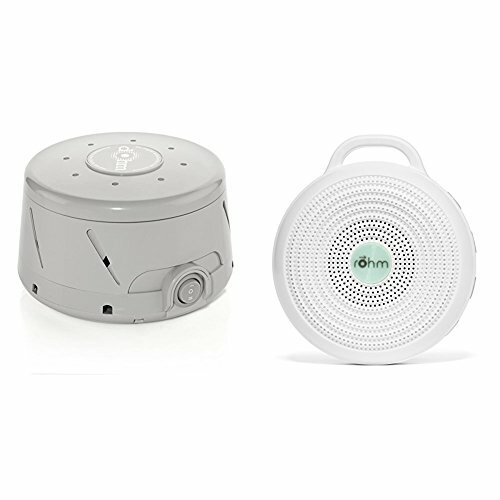 The Marpac DOHM DS Natural White Noise Machine is unique in the way it produces a soothing and gentle sound similar to a gentle breeze but without the annoyance or irritation of moving airflow. 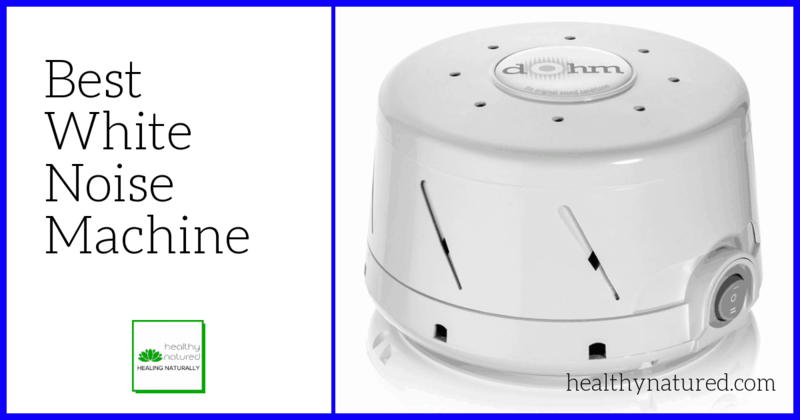 The unique design allows the Marpac DOHM DS Natural White Noise Generator, due to its compact acoustic housing, to produce a truly natural yet flexible and changeable volume and tone. Those of us who have to otherwise listen to snoring! 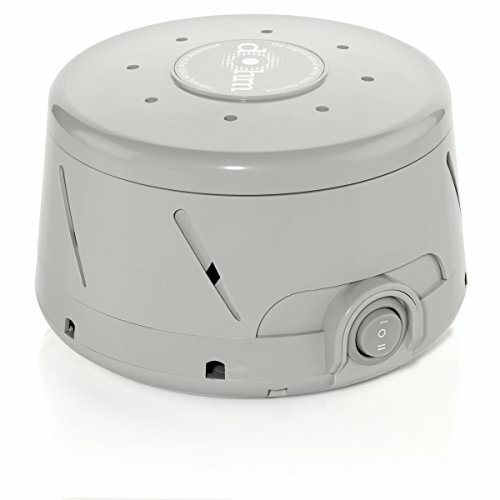 The Marpac Dohm DS Natural White Noise Machine has an 8-foot power cord and runs on a standard US 120-volt household current. 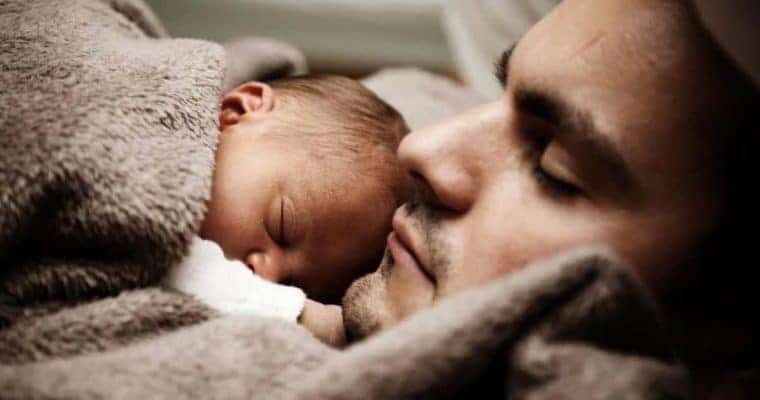 Love How You Sleep, Love How You Feel, Love How You Live! This White Noise Generator Review Speaks For Itself! 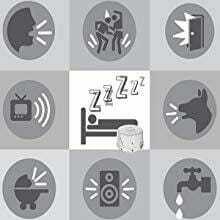 I’ve had trouble sleeping because of background noise for years. I finally bought this because I live in a duplex and my neighbors are loud and erratic in behavior, arguing and moving furniture around at 3:00 am. I was afraid to even try to sleep at home after several days with little sleep and my roommate made me buy this because I was ready to move out. This product is great. It makes a very fan-like sound, but with no mechanical or cycling sounds, or rattling. This is just a constant whoosh. 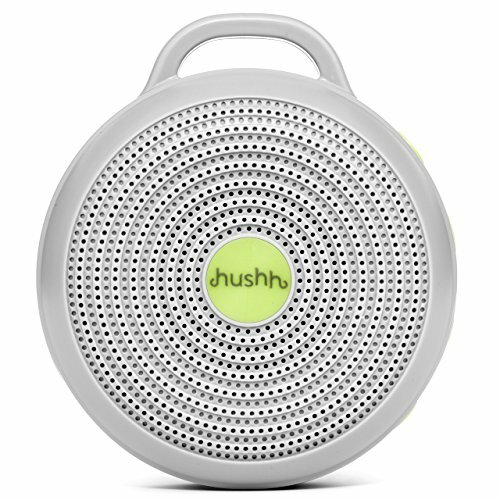 It has two speeds and you can change the sound of the whoosh by changing the position of the vent holes on the device. It has a switch right on the side of it, not on the cord so it’s easy to use. It’s even padded on the bottom to make sure it doesn’t vibrate. I used the low setting last night and slept through the night for the first time in the month since the crazy animals downstairs moved in. I’ve been relying on ceiling fans and box fans for background noise for years, this is much better. It’s a fuller sound, it covers more, and it doesn’t make me cold. As many others have said in previous reviews, this is unlike those pre-recorded white noise sounds. This cannot repeat, because it’s actually making the sound as you hear it. I travel for a living and stay in a lot of hotels. I look forward to taking this thing with me and blocking out the sounds of neighbor’s TV’s and talking and vehicles, etc. 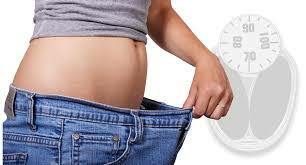 . . It’s very small and lightweight, and seems durable. I don’t know why I didn’t buy this sooner. Shooting my neighbors is the only thing that would help me sleep better, but this is legal so perhaps a better choice. 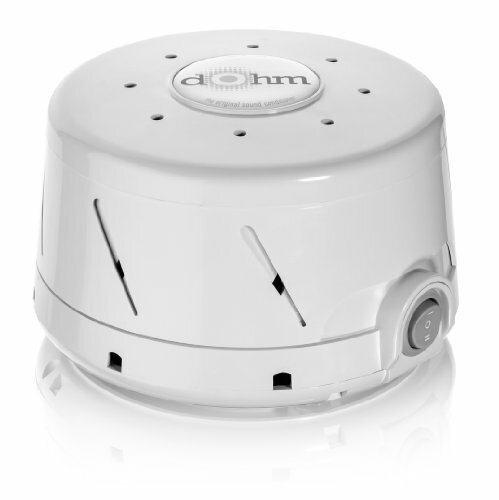 If you are serious about sleep then I highly recommend the Marpac Dohm DS Natural White Noise Machine to you.